Libby acts like she can't stand Luna. But every once in a while I catch her contradicting herself. More snow! 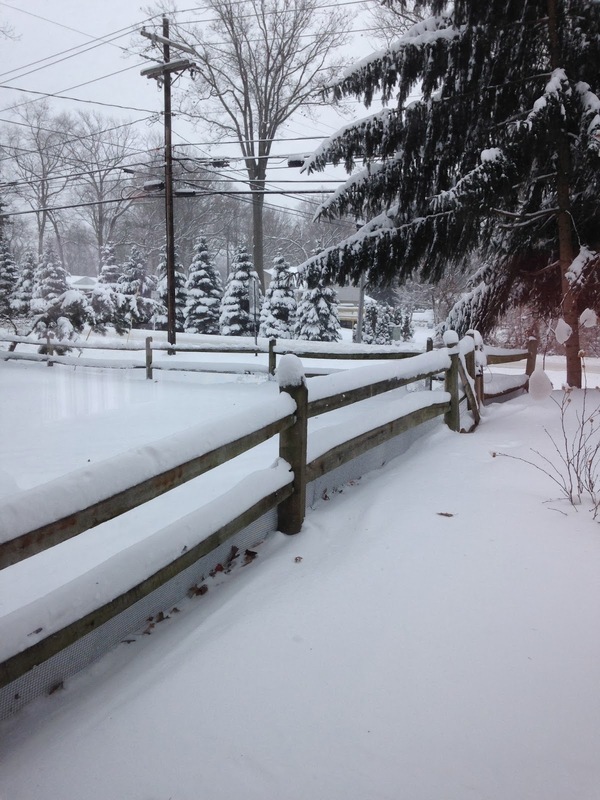 About 10 more inches of snow fell on top of the 10 inches that were already on the ground. It is quite the Winter Wonderland. I love snow. I think it is really pretty especially when the sun shines on it and it is all sparkly. Although it was still gray in this picture. In addition to all the snow, we experienced bone-chilling cold that froze much of the country. The weather kept people inside for days. Roads, businesses and schools were shut down to keep people from going outside. Christmas may be over, but I think we had North Pole weather! 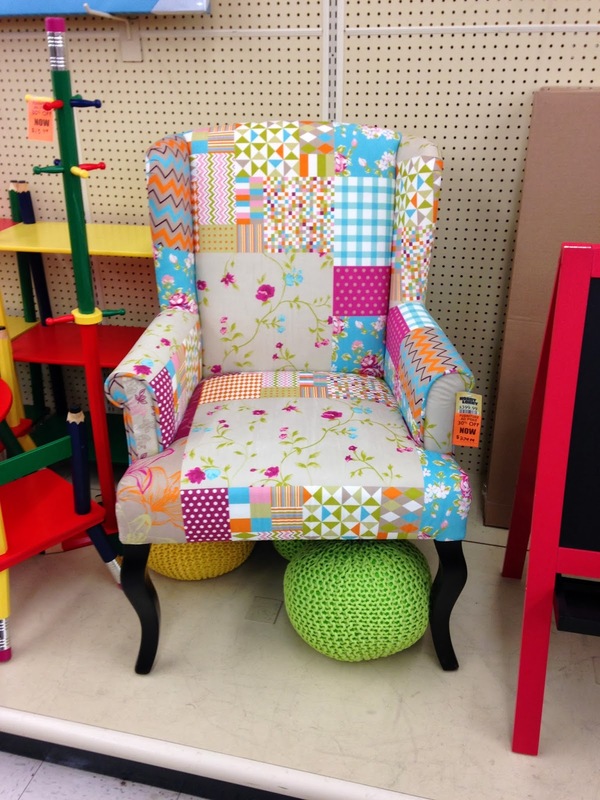 This chair is at Hobby Lobby. And I LOVE it! It would go perfectly in the office of my new house that I have yet to find. I am definitely thinking ahead!